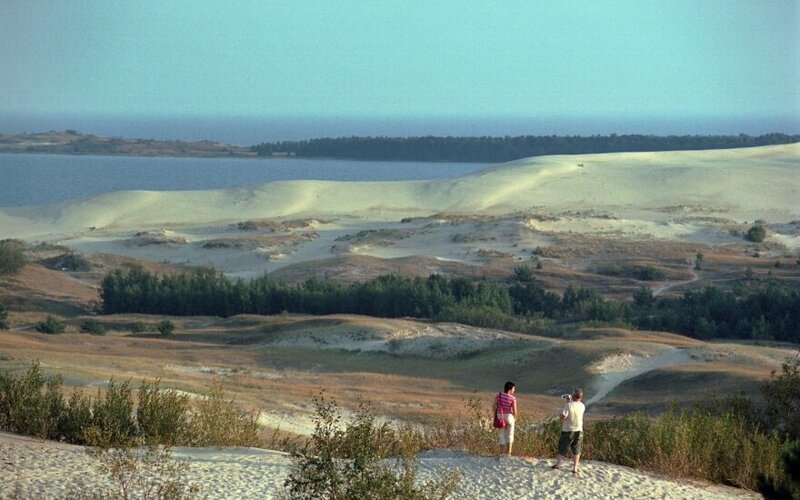 The French government has decided to fund, through its embassy to Lithuania, exploratory research in the Curonian Spit's sand dunes that possibly housed a camp for French prisoners of war in the late 19th century, the daily Lietuvos Žinios reported on Tuesday. 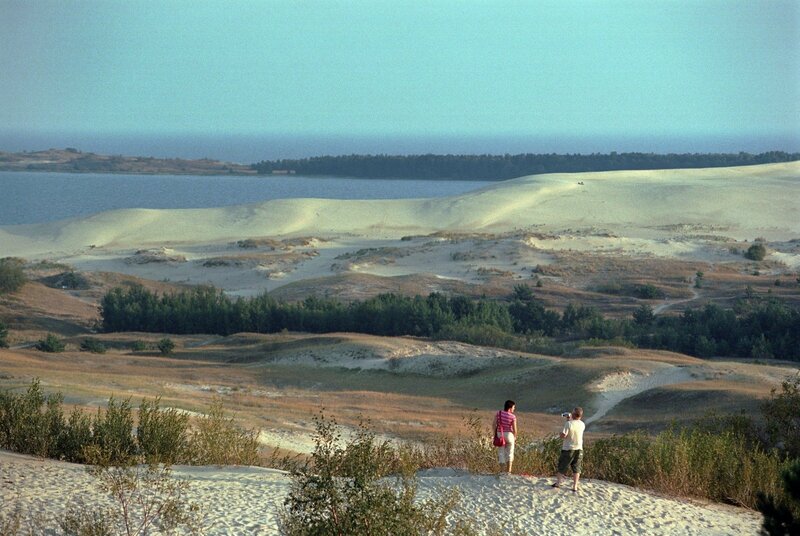 Neringa Mayor Darius Jasaitis says that France will finance not only research, but also a monument to their compatriots in Nida, the administrative center of the Curonian Spit. "We were pleasantly surprised by the consistent, purposeful and effective work by the French embassy to Lithuania. The diplomats visited the Valley of Death back in 2016 and they have fully delivered on the promises they made after that visit," he told the paper. According to some sources, it was during the Franco-Prussian War of 1870-1871 that Germans set up a camp for French prisoners in the so-called "Valley of Death" near Nida.